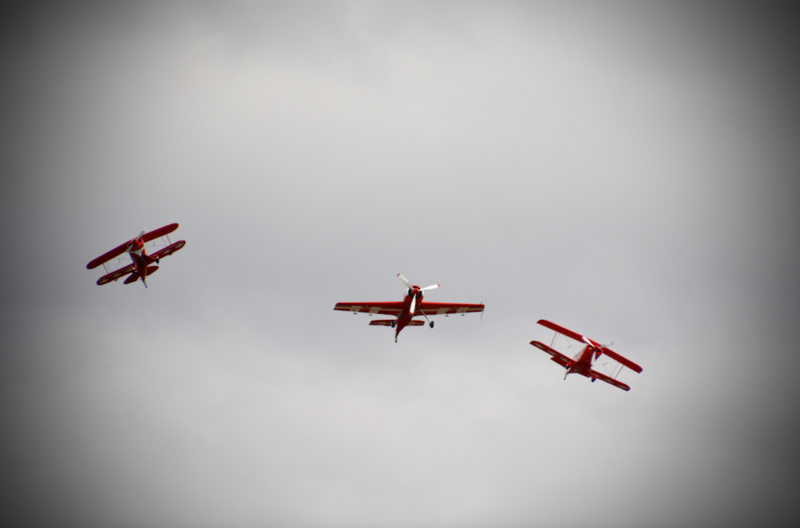 HomePress Releases, Latest News, Uncategorized, MediaAOPA Australia ‘Freedom to Fly’ display team launched! The Aircraft Owners and Pilots Association of Australia (AOPA Australia) has today announced that it has signed a 5 year sponsorship agreement with PG Airshow Promotions, forming the AOPA Australia ‘Freedom to Fly’ airshow display team. 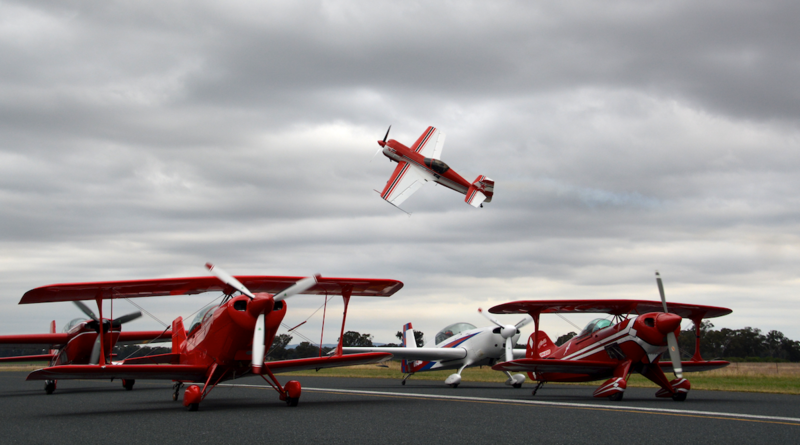 The team will showcase a range of high-energy displays at various Airshows and events across Australia, promoting the excitement and passion that general aviation inspires. “The ‘Freedom to Fly’ display team will be a powerful addition to our association and will enhance our ability to communicate to both current and future generations of aircraft owners and pilots alike.” Benjamin Morgan, Executive Director AOPA Australia. The team will operate a mixture of high-performance aerobatic aircraft, which includes Australia’s only Sukhoi 26MX – a spectacular all carbon unlimited class display aircraft built in Russia. The team will also fly the Pitts S2C, S1, Yak 55 and Fox Glider which will all carry the AOPA Australia ‘Freedom to Fly’ branding. The ‘Freedom to Fly’ team will be managed by AOPA Australia member Mr Paul Goard who will also fly as a display team pilot. 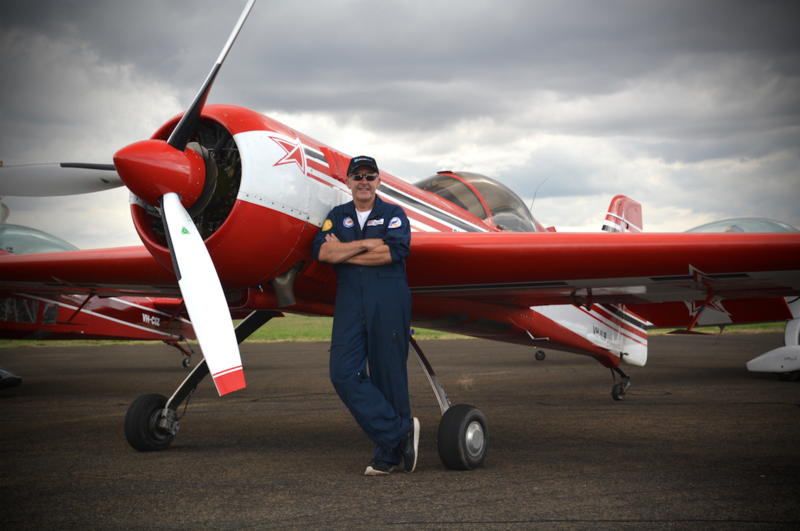 Paul has an extensive background in general aviation along with warbird restoration and operations and is a serving pilot with the award winning Temora Aviation Museum. 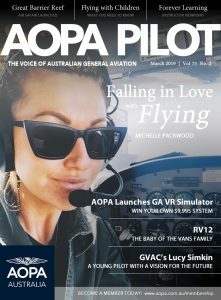 “The team are incredibly excited to be partnering with AOPA Australia and are each strong supporters of their advocacy and efforts to see general aviation grow in Australia. 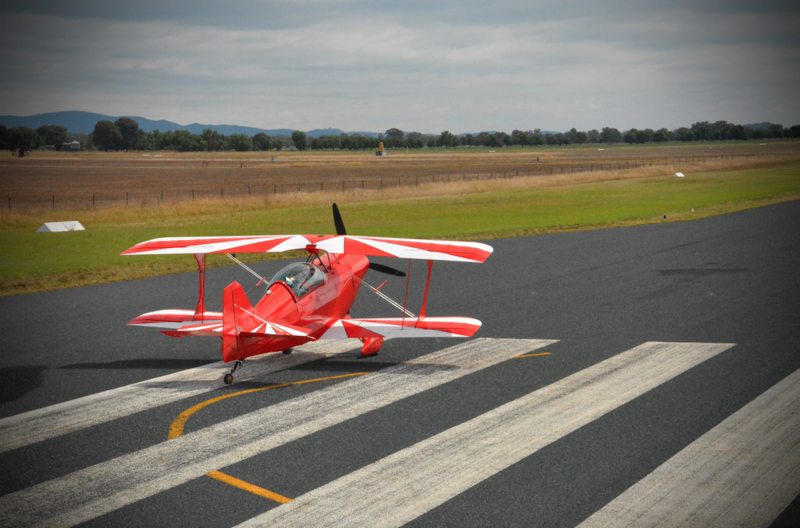 The display team is an excellent platform to be promoting aviation to Australia’s youth”, Paul Goard, Team Manager. 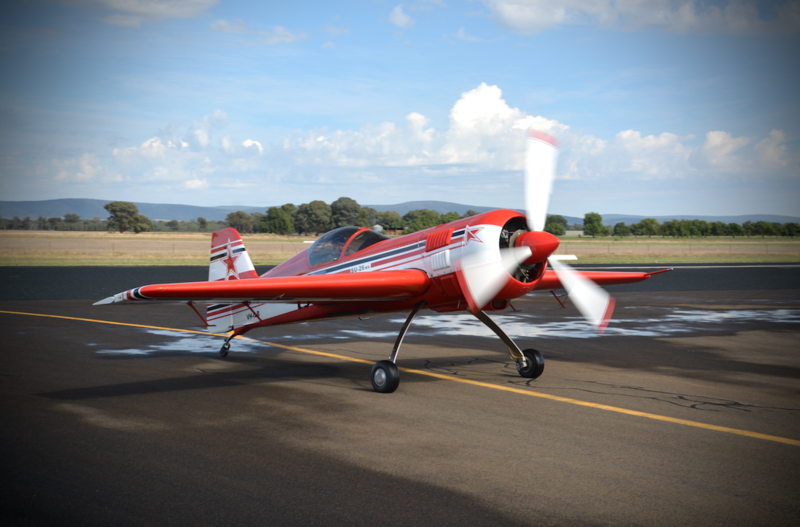 The team aircraft will be professionally maintained by Mr Phil Goard who is better known for designing the Brumby Aircraft that became the first Australian aircraft to be manufactured in partnership with the Chinese government. The AOPA Australia ‘Freedom to Fly’ display team are proudly sponsored by; AOPA Australia, Skyfuel, OzRunways, aviationadvertiser.com.au, Brumby Aircraft, Ultimate Aero, Action Aerobatics, Southern Lakes Learn to Fly.